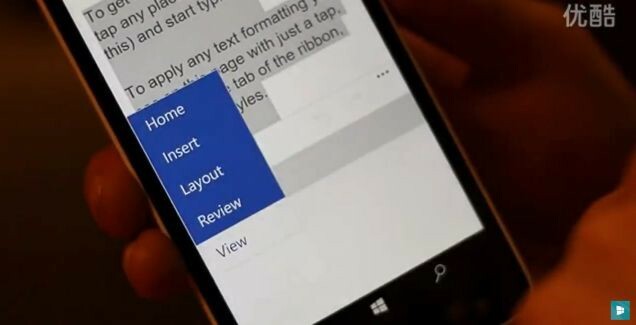 A video leaking from China shows us a newer build of Windows 10 Technical Preview for Phones. Build 12544 looks like a significant upgrade compared to the current version (build 10051) available for Insiders. In the video, we can see a number of changes and new features in action. 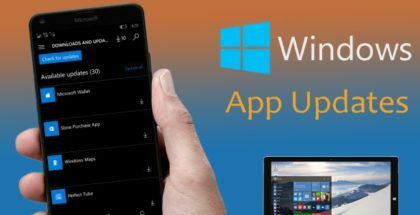 Microsoft has recently promised to speed up the release cycle for future Windows 10 builds and we may be very close to a third official preview through Windows Insider program. There are more customization options for the Start Screen. 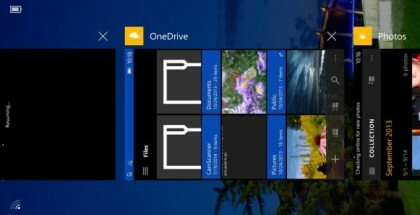 First, users can again set a background photo inside the tiles, in addition to a full background. When selecting a full background image (as the current Technical Preview) you will see a new menu for manually adjusting the transparency of the tiles. Another improvement seen in the video is the ability to choose from new accent colors. We can see a redesigned Store app painted in white with a hamburger menu at the top left corner. The new Universal Office Apps will debut on phones. Build 12544 shows us that the Preview versions of the universal Office apps are published in the new store. These new apps should be optimized to work on touch devices with editing and formatting tools at the bottom of the screen. Other changes seen in the video include a new settings menu called ‘for developers’. It allows developers to change some special settings like Device Discovery, Sideload apps, and more. 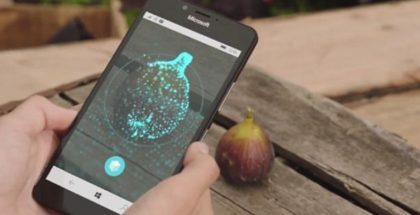 The video also shows improved Camera app with much faster boot time (on Lumia 1020), Spartan browser, and some other changes which are too difficult to be explained because of the Chinese language.